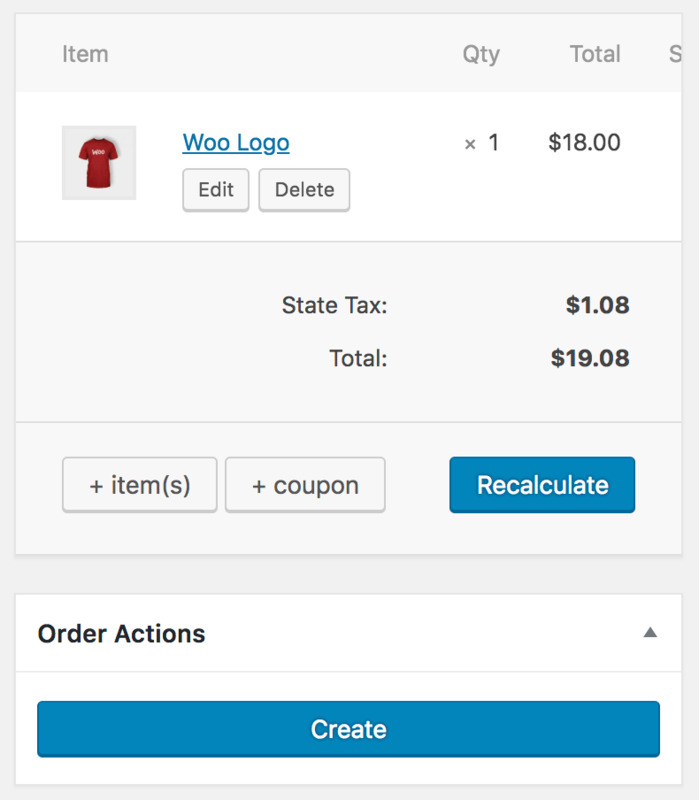 From Smart Payment Buttons™ to advanced checkout options to allowing customers to pay with PayPal Credit, Venmo, and local payment methods - here's how PayPal can power your WooCommerce store. 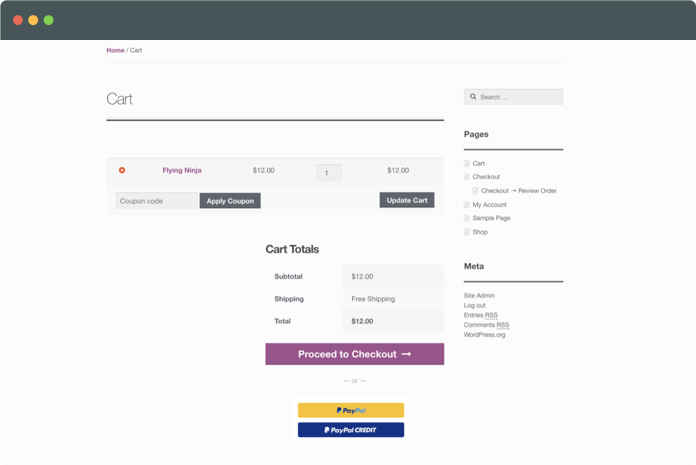 PayPal Checkout is now available for your WooCommerce store. 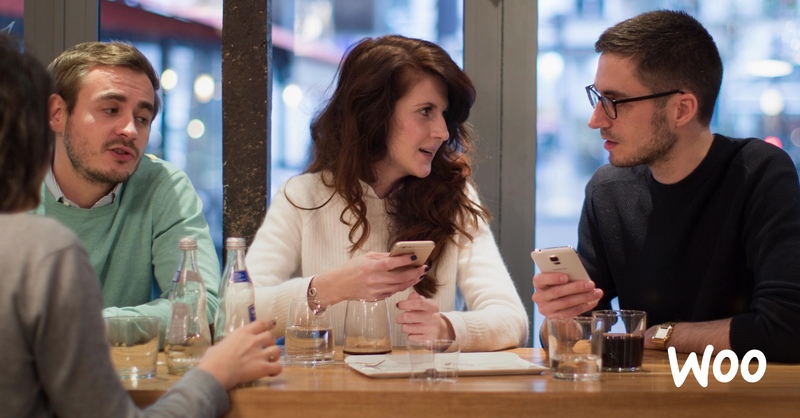 It's a way for you to offer more payment options for your customers to choose from, including Venmo and PayPal Credit. You can continue to accept traditional payment methods, such as PayPal and major credit and debit cards. 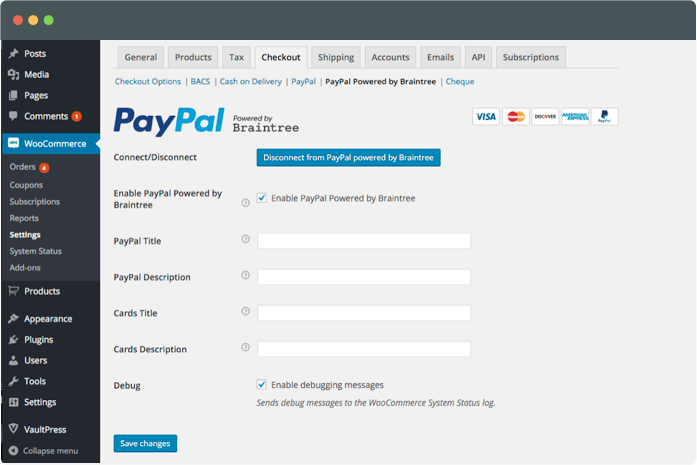 There are a number of ways to accept payments in your WooCommerce store with PayPal. These best-selling extensions are a great place to start! Ready to learn more? 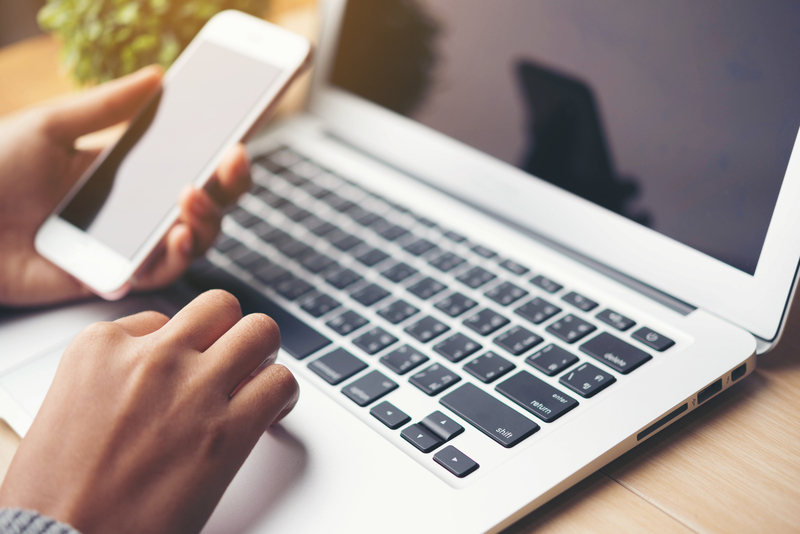 These articles address some common questions and themes around payments with WooCommerce, and PayPal. 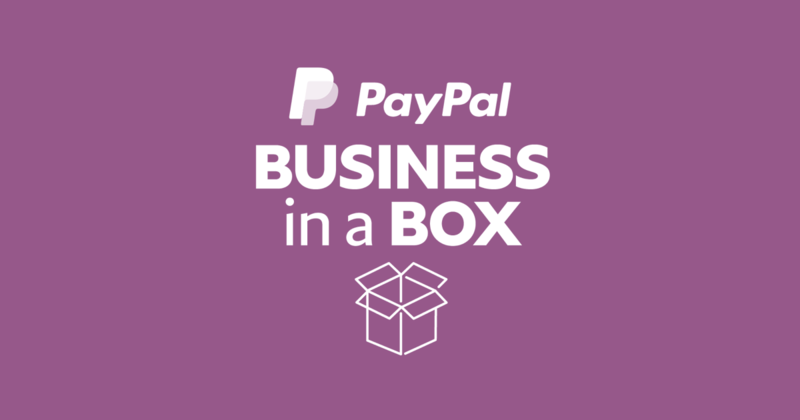 Start or grow your business with PayPal Business in a Box. Get what you need to sell online, take payments, manage your finances, and more.